Two thumbs up for this one! Read this book for less than 24 hours because I really can't put it down! 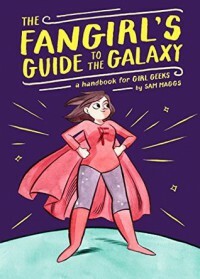 Pretty much hilarious but it's way more than that for it discusses how empowering, special and unique it is to be a fangirl. I'd really recommend this to all of you out there. 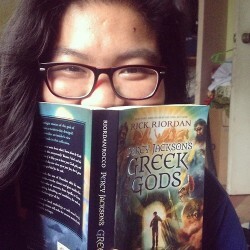 This is one of the books that you need not to miss! I learned a lot of things from this book. Really. LIKE A LOT.